Be sure and read My Four and More's writer, Cheryl's, review HERE! 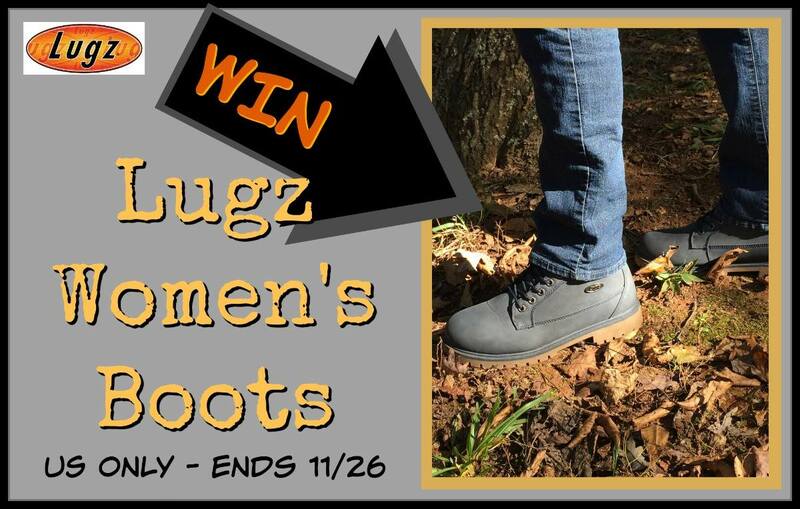 One lucky reader will receive a pair of Lugz Woman's Boots! I enjoy hiking,walking in the woods and in the snow. 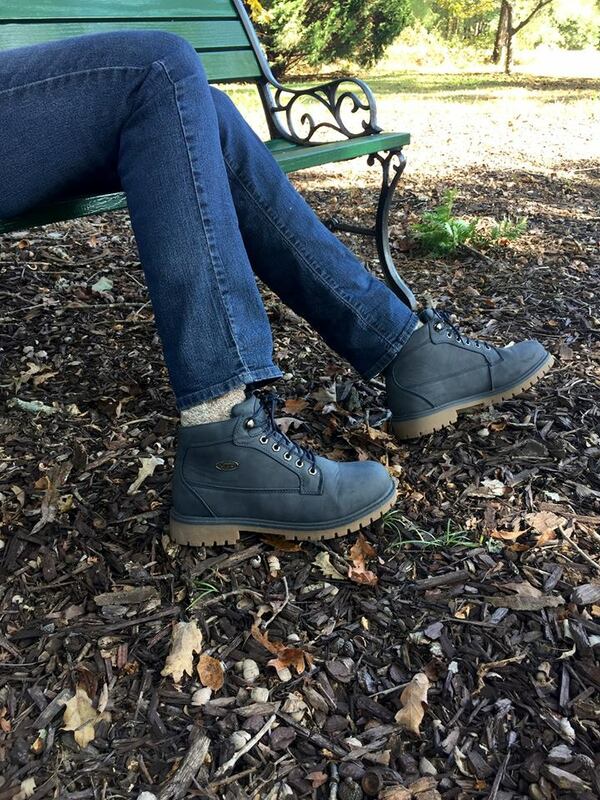 We like walking outdoors with the dogs and that happens at all times of the year. I enjoy walking through the hiking trail behind my house. I would wear them while taking care of errands and also when going on walks/hikes.